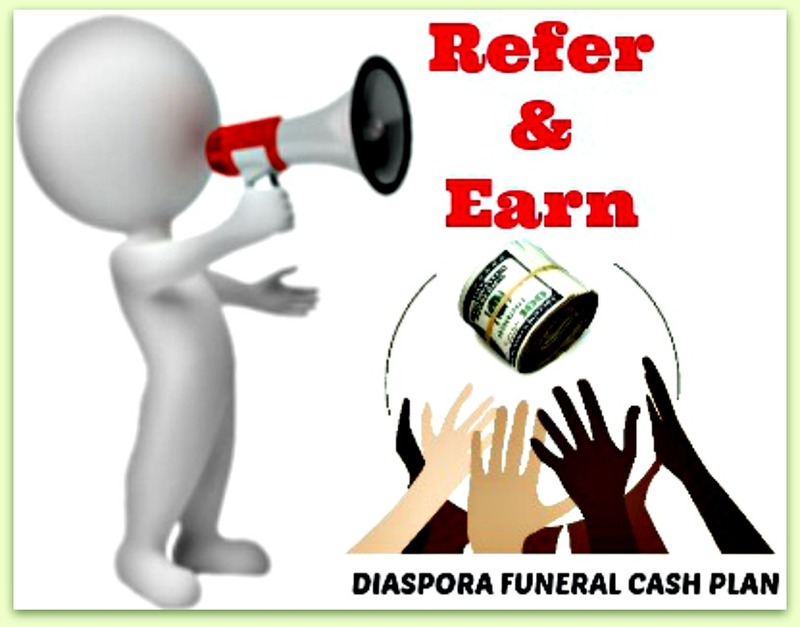 In some countries Zimnat Life Diaspora Funeral Cash Plan have accredited undertakers/funeral directors. These are funeral directors who have specialist knowledge of dealing with Zimbabwean funerals and/or body repatriations. They also have partners in Zimbabwe who would take over the process once the body arrives in Zimbabwe. The funeral directors below are pre-approved which means that once a claim is validated, the bereaved family can opt to use them instead of receiving the whole plan claim as cash. The Accredited Funeral Director will be paid directly by the Zimnat Life as part of the plan payout. Using Accredited Funeral Directors can help expedite the process of Body Repatriation to Zimbabwe, if required.